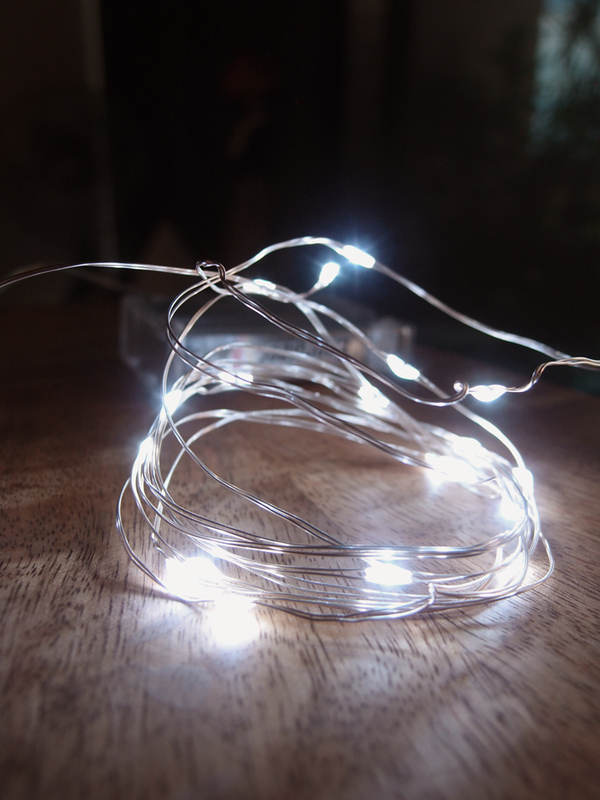 White micro fairy wire waterproof lights are perfect for pool parties, outdoor illumination, and truly stunning decor at weddings and holiday parties. 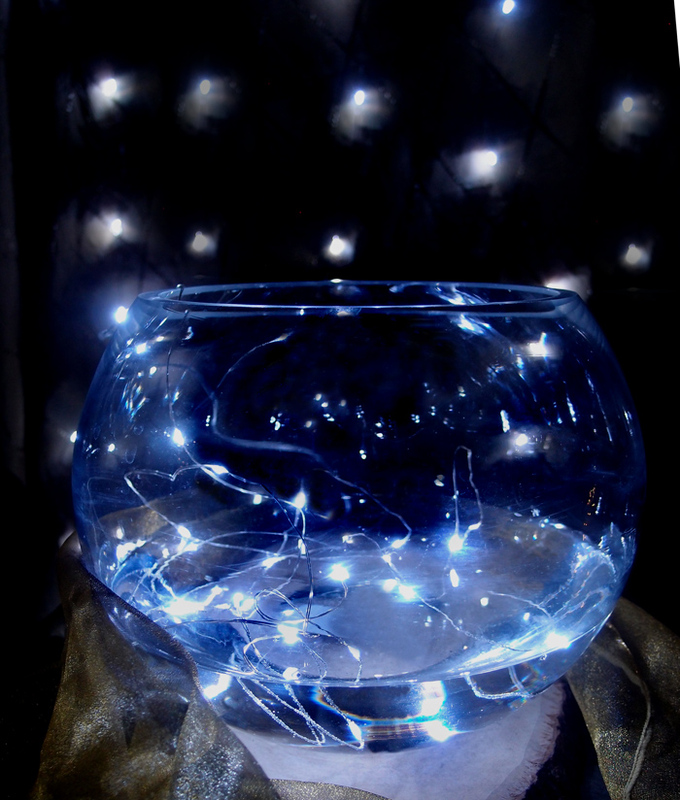 Whether you want to float these in a water feature, submerge them in a vase for a dazzling centerpiece, or simply hang white wire Christmas lights outdoors in a wet climate, our waterproof Starry String Light is ready for action. 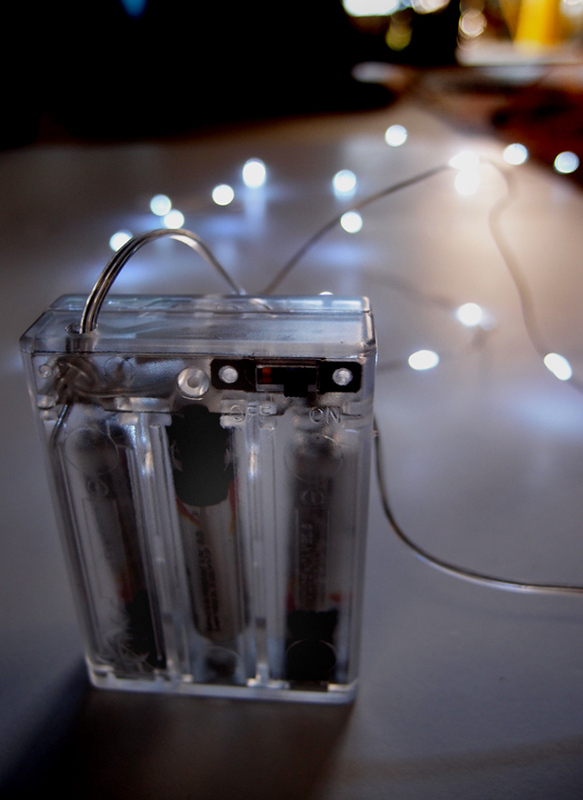 Each copper string of white LED submersible lights is six feet long and powered by an attached battery pack. Although the pack itself is not waterproof, its small size makes it easy to unobtrusively tuck away in a safe spot. 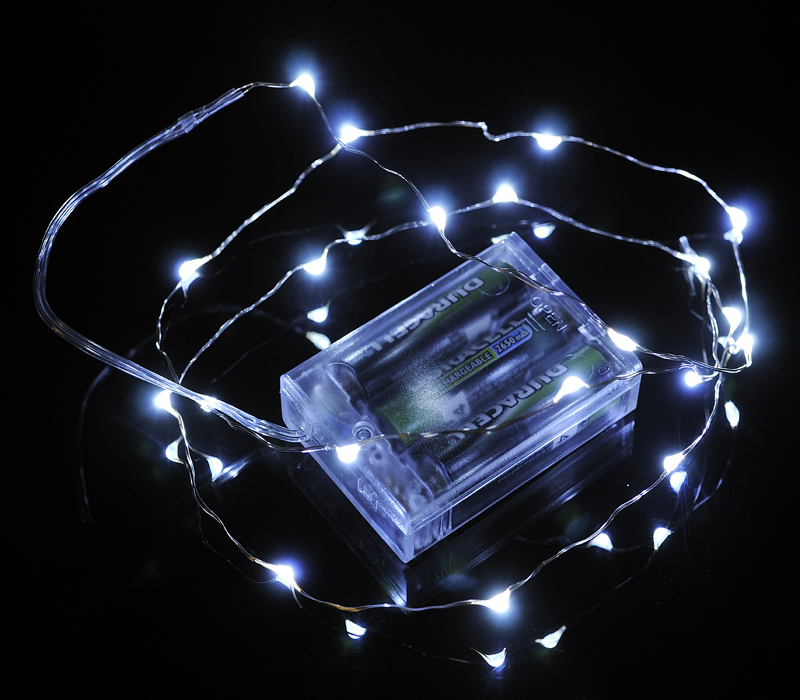 These light-emitting diodes are an excellent way to set your celebration apart, especially when combined with our other decorations such as floating orbs, mini paper lanterns, colorful tablecloths, or garland lights. 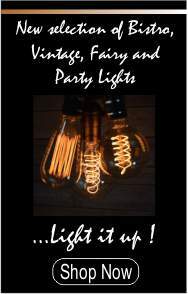 Feel free to browse our collection of other decor-although, of course, these battery operated LED white lights are sure to make a statement all on their own.